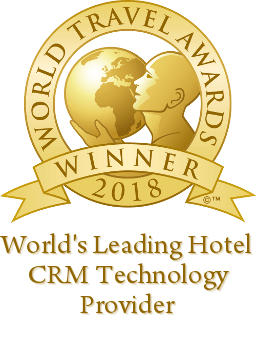 November 15, 2018 – Boca Raton, Florida – Sofia Hotels Management, a Bulgarian hotel management company, has selected Cendyn to power CRM across their portfolio of hotels. Located in Bulgaria, Sofia Hotels Management is responsible for the development of the hotel portfolio of NIKMI JSC. Their portfolio includes Grand Hotel Sofia, Suite Hotel Sofia and soon to open, The Millennium Hotel. Cendyn is a cloud-based software and services provider that develops integrated technology platforms for driving sales and marketing performance in the travel and hospitality industry. The Cendyn Hospitality Cloud offers the most complete set of innovative software and services in the industry, covering hotel marketing, guest engagement, group sales, and event management. With offices in Boca Raton, Atlanta, Boston, San Diego, Toronto, Whistler, Munich, London, and Singapore, Cendyn proudly serves more than 30,000 clients in 143 countries with enterprise spend levels in excess of $1 billion. For more information on Cendyn, visit www.cendyn.com. A Bulgarian management company, responsible for the operation and development of the hotel portfolio of NIKMI JSC, in Sofia, Bulgaria, namely: 5-star Grand Hotel Sofia, 4-star Suite Hotel Sofia, by September 1st, 2017 – Central Park Hotel Sofia. NIKMI JSC is a company with long experience in the construction industry, mainly in residential, office and multifunctional buildings, and the related infrastructure. 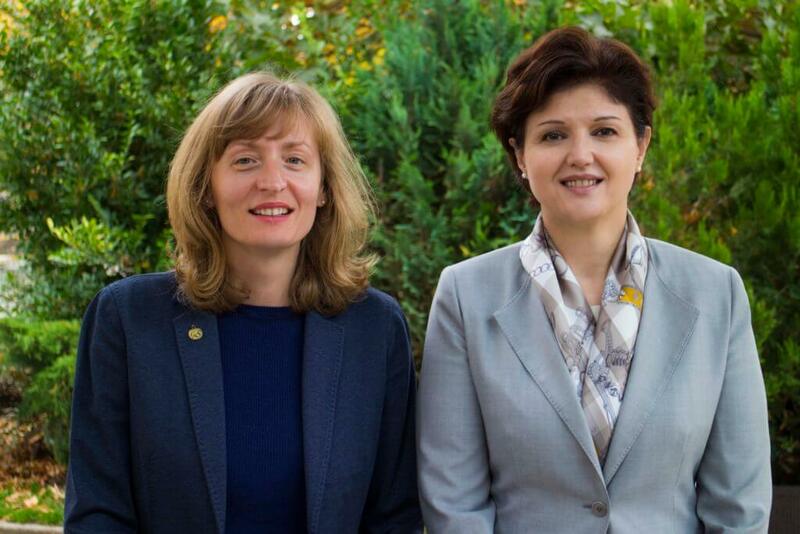 Sofia Hotels Management was established in 2013 when the Suite Hotel Sofia opened. The hotel portfolio will definitely keep on growing with the latest 5-star Millennium Hotel in the pipeline for its grand opening in late 2019. Millennium Hotel is located in a stand-alone plot of the highest building in the city center offering undisturbed views of the city’s skyline and Vitosha Mountain. The ultra-modern and luxurious hotel has its own helipad to serve its well-heeled VIP clientele, panoramic restaurants and lounges and one of a kind gourmet restaurant on the 30th floor. With a whole floor (4,500 sq. m) dedicated to accommodating enviable health and spa center facilities and a number of high-end dining outlets located on the top floors of the building, the hotel will cater to both leisure and business travelers. The Millennium Hotel will be the city’s largest upscale conference hotel with near 400 rooms and conference capacities covering close to 2,500m2.